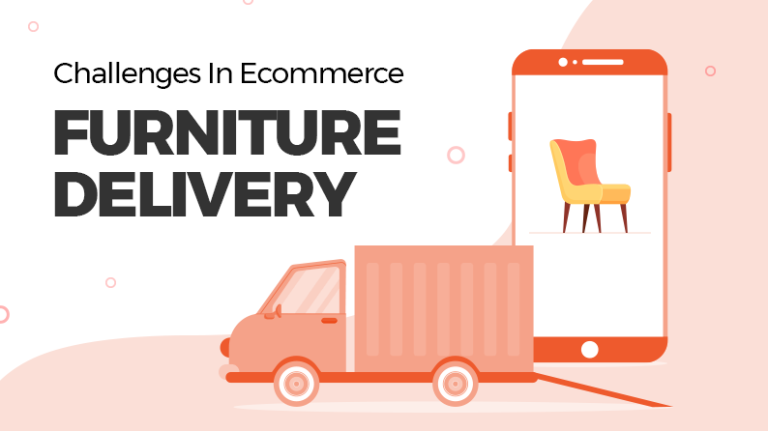 To achieve the next level of convenience within ecommerce sphere, entrepreneurs are using the subscription box business model. Let’s see how subscription box marketplace website adds convenience. A consumer buys toiletries such as shampoo, soap, floss, etc., every month. 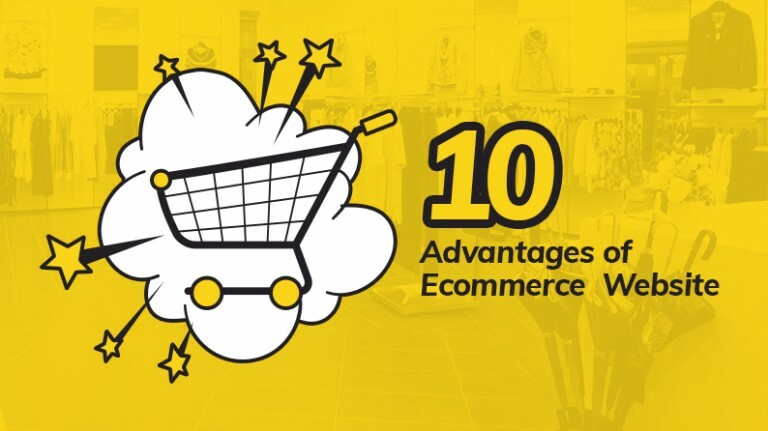 He/she can either go to a nearby shop or visit an ecommerce website to place an order. With subscription box business model, the need to place an order frequently is absent. Once subscribed, the consumer gets an item delivered after regular intervals. To educate entrepreneurs on business model and important website features of subscription box marketplace, we have compiled a list with basic information that you need to know and can be the perfect starting point of a long and fulfilling entrepreneurial journey. 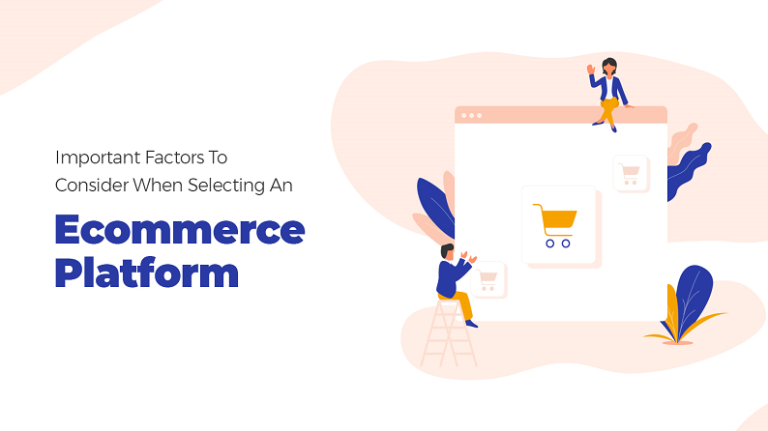 Like any ecommerce website that bridges the gap between seller and consumers, subscription box marketplace connects a brand with customers. A monthly or yearly membership fee can be charged from subscription box seller. Behind each subscription box sold, a small percentage of commission is deducted. The remainder is sent to sellers. The website owner can display advertisements on important pages such as blog post page, homepage banner, etc. According to a research by McKinsey & Company, women account for 60% of subscription, while men have 3-4 active subscriptions. 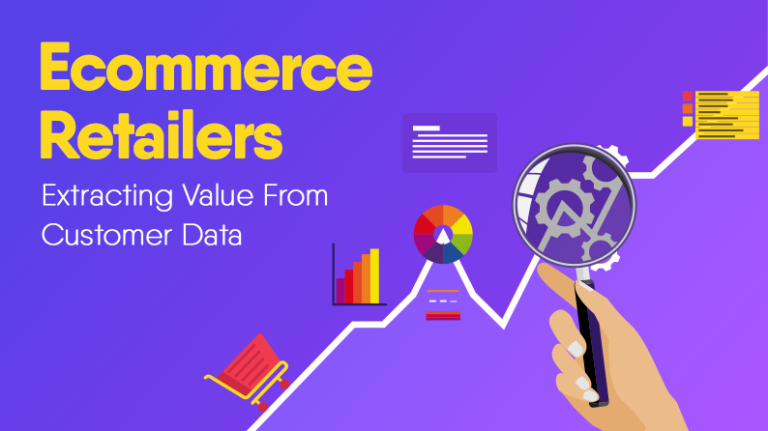 Among target audience, online shoppers, millennials, and tech-savvy people are also present. Navigation Menu– Consider an example – sub-categories under “Clothing” can be “Men’s Clothing, Women’s Clothing, Accessories, Gifts, etc. As the list can be long, giving an unpleasant user experience. Consider shortening the list. 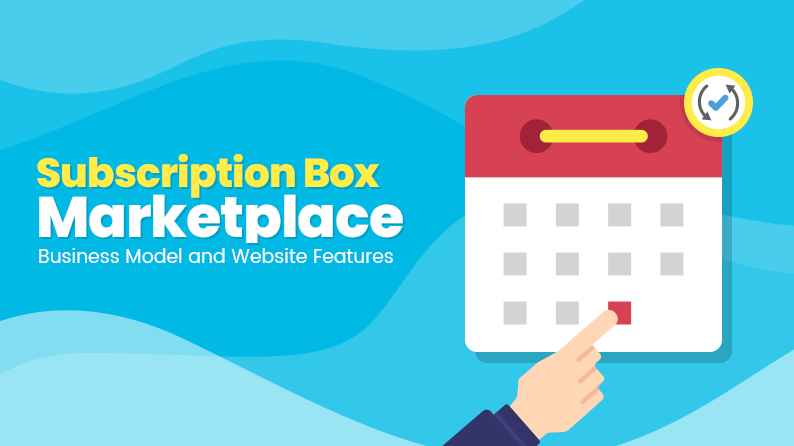 Featured boxes– To improve the visibility of certain subscription boxes, the website owner can ask additional fee from sellers to list their boxes in featured section of the homepage. Recommendation section– To upsell, show products that the buyer is interested in. 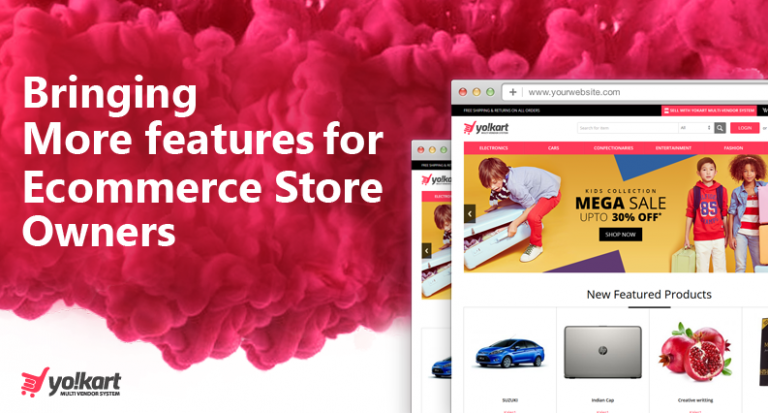 This section can be shown on homepage, checkout page, product page, etc. Popular boxes– Most ordered subscription boxes can be displayed in this section on the homepage. 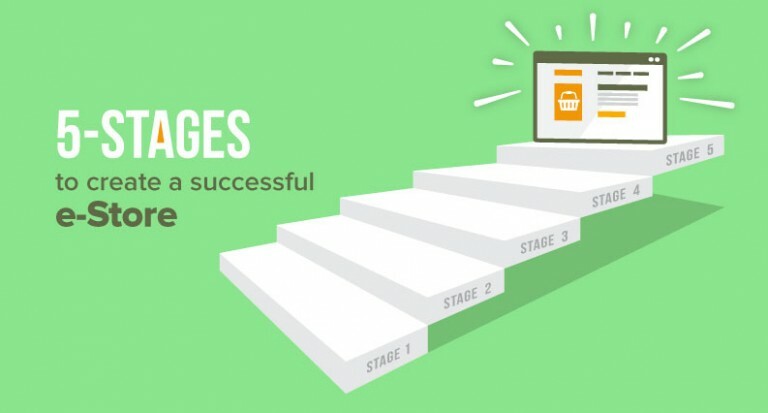 How it works– Give a step by step guide to website visitors regarding how to subscribe a box. Gift a box– A gift option can have a similar process like ordering a box. Only the shipping details and billing details will be different. Blog– Depending on marketing strategy, the website owner can publish blogs to improve engagement and visibility. Box Card Design– An image, description, rating, price, and discount are few elements that can be displayed in subscription box card design. Rating and review– Rating and review are important factors which influences the purchase decision. Affiliate module– Whenever a sale is done through affiliate, certain percentage of commission is earned by him/her. To educate consumers on order cancellation, consider sharing the FAQ or help section page related to cancellation. If 6 month or annual subscription is billed once, then the website owner may have to do the needful to return the amount. To stay on the safe side, consider billing per box or monthly. In case a subscription box is subscribed by customers for 12 months or more and the seller plans to discontinue services, the customers will not be able to receive the box. The seller contract should have a clause to stop seller from taking orders which he/she cannot fulfill. Alternatively, the website owner can store the product in his/her own warehouse in advance to deliver subscription boxes even after the seller has discontinued. The whole concept of subscription box revolves around getting important items delivered before the customer runs out of them. Choose a reliable logistics partner for perishable and non-perishable items. Engagement– Send engaging push notifications via mobile application or email by the end of the month to retain customers. Advertisement– Be it search engine or social media, paid advertisements fetches more number of leads. Create social media and search engine advertisement with engaging content and design to attract maximum viewers. Influencers– The subscription marketplace can partner with influencers to market their brand. To do so, the website owner can identify platforms, where his/her target audience is present. Next, the owner has to identify influencers and partner with them. Examples – Instagram and Snapchat. Blogging– Keywords are important and that is how brands can improve visibility in search results. Blogging is one such way that can help the website owner target keywords and engage potential buyers at the same time. Consider publishing a blog post once a week. Subscription marketplace brings convenience and satisfies the needs of an experience-hungry consumer. 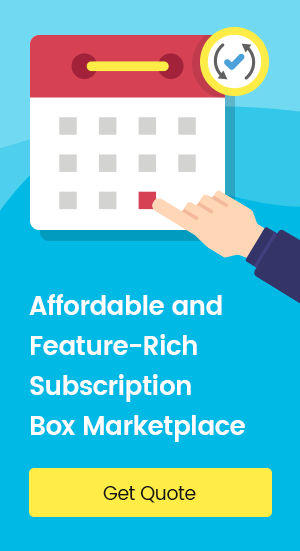 Being a source of recurring revenue, subscription box marketplace idea is the perfect blend of surprise and convenience which is here to stay. a similar topic, your site came up, it seems great.